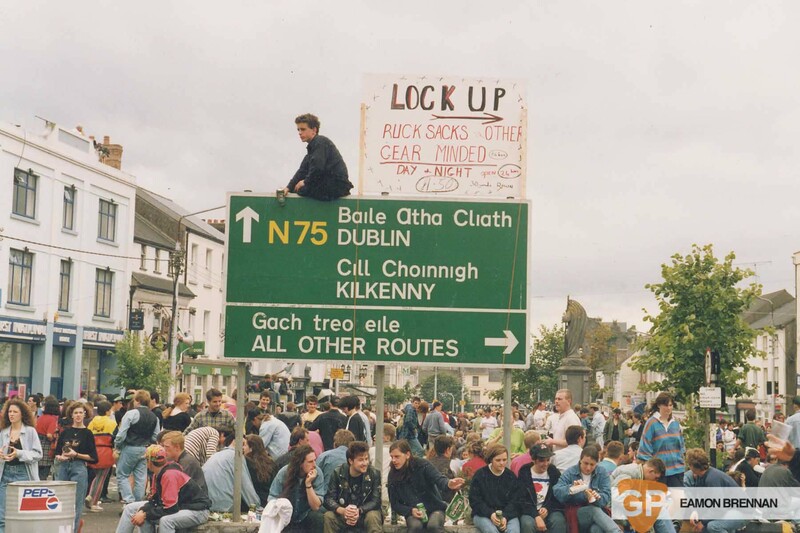 28 years on from Feile the trip to Tipp is back on the Irish festival calendar. The legendary Irish festival returns to Stemple Stadium with a classic line-up of acts that graced the stage the first time around but with a twist. Féile Classical will see The Stunning, Hothouse Flowers, An Emotional Fish, Something Happens, The 4 of Us, The Frank & Walters and more besides performing with the Irish Chamber Orchestra for one night only. Féile Classical is a seated event tickets are limited and go on sale Friday.